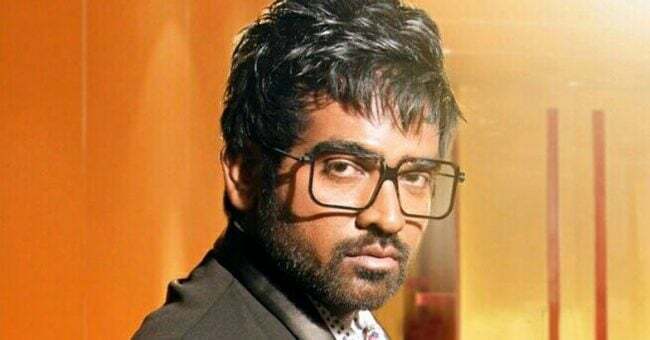 Vijaya Gurunatha Sethupathi, best known as Vijay Sethupathi, is an Indian film actor, producer, lyricist, and dialogue writer who stars in Tamil films. He is also referred to as “Makkal Selvan” in Tamil Nadu.He releases around six movies a year. New movie Akhaada is expected to be released soon in Kannada.But this movie was taken 6years before in Kannada.where vijaysethupathi plays a lead role as villains trusted bodyguard.The movie is expected to be released soon in Kannada.